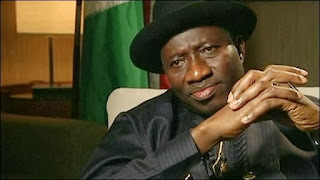 In the course of his on-going visit to London for a meeting of Nigeria’s Honorary International Investors’ Council, President Goodluck Ebere Jonathan became indisposed and could not be present at the opening of the meeting today. President Jonathan has since been examined by competent medical practitioners. He has been advised to rest for a few days. The Presidency wishes to assure all Nigerians that President Jonathan’s condition is nothing serious and that the medical attention he has sought is only precautionary.